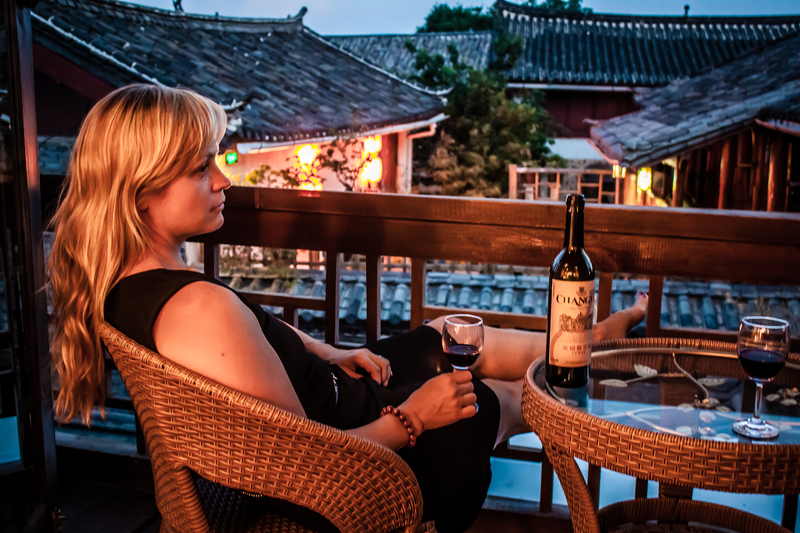 I planned to write a simple tasting note on the single bottle of Chinese wine I drank in China, while providing background info on the producer. While looking up the winery Changyu, however, I came across a few random pieces of info on the ‘nets that struck me as comment-worthy. 2. 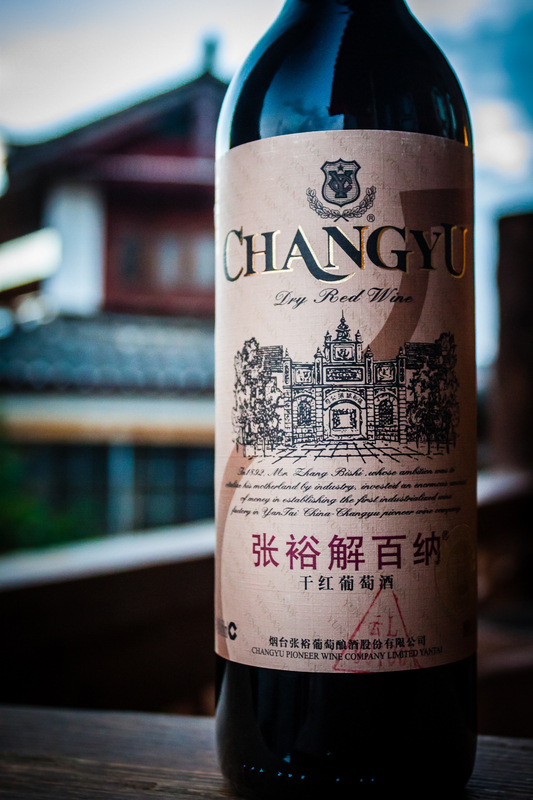 Changyu winery announced plans at their 120th anniversary gala to build a wine theme park, twice the size of Monaco. 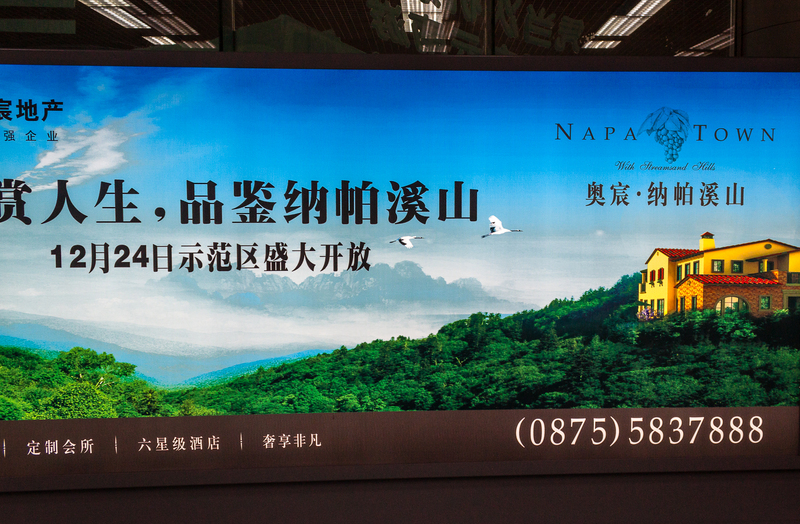 This “Winetropolis” would include such delights as a “wine-themed tourist town”, a vineyard, a shopping street, wine spas, bars and a chapel. Yikes. Having just returned from China and seeing the utter destruction done by the domestic tourism industry to both the natural environment and China’s ancient cities, this scares the crap out of me. Seriously–the whole country is going full-Disney. Why can’t domestic tourists embrace the natural beauty of their country? Imagine putting up fluorescent, multi-colored high-beams all around El Capitan in Yosemite National Park, then holding a nightly song and dance show at the base of the mountain, set to David Guetta, using workers bused in from Appalachia, forced asked nicely to prance around in fake Native American garb, all while selling out of tickets to this disaster EVERY NIGHT; followed by a mass migration to the historic Ahwahnee Hotel, recently converted into a ginormous, disco-lit karaoke barn. 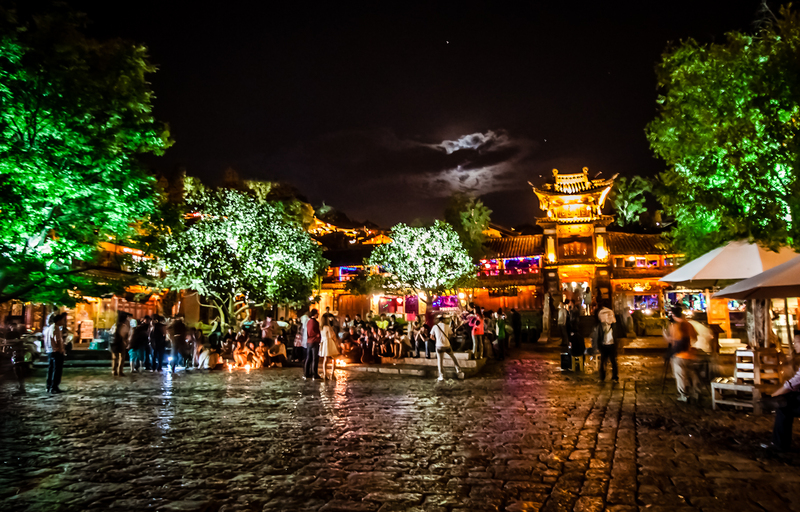 This is the city of Lijiang, China. The wine draws a blank on the nose—very little aroma. There is some perceptible, pleasant red fruit on the palate, but nothing I could pick out of a gang in a fruit line-up. The wine has obviously had some oak treatment, reminiscent of a brown paper bag—possibly oak chips. The tannins are dry, a little scratchy but not totally offensive. Amazingly, this is NOT the worst wine I have ever had. For what it’s worth, we finished the bottle. Of course, my standards may have been lowered inadvertently as a result of the sh!tty-Chinese-beer-fatigue-syndrome I was suffering from at the time.